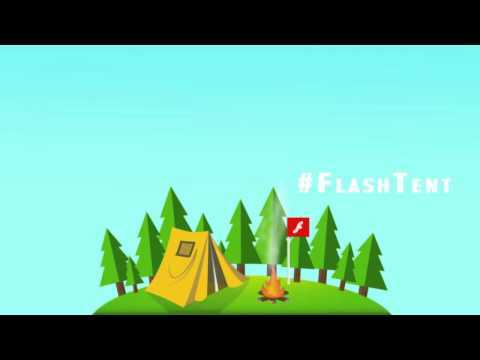 This is part of our first ever flash event. It was huge and really fun. We got into one room a group of really talented people every one of them had about an hour to talk about flash mobile and other topics that are hot this year. This session was my favorite part we grouped up most of our speakers and talked about what you guys have been asking me on the site and live. (in the pannel Alan Klement, Chris Griffith, James Wagstaff, John Barrett and myself -Ben Fhala). If you like it its really important that you show it as if not it will be extremely hard for us to get such a great group of people again so please comment and like these videos so we can bring you more of them in the future.